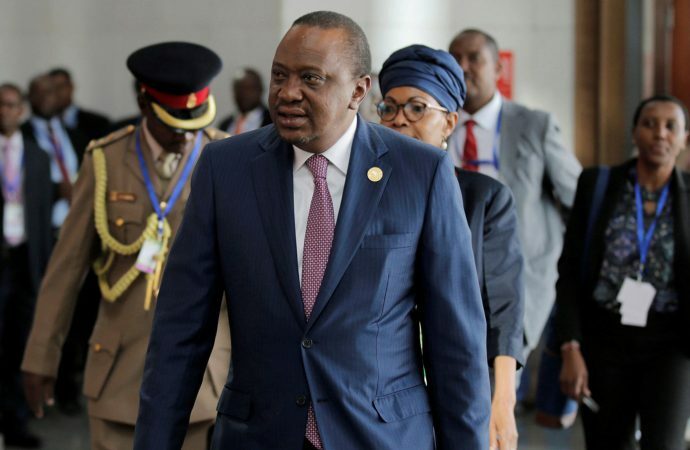 Today Kenyan President Uhuru Kenyatta arrives in Washington DC for talks with President Donald Trump. The bilateral discussions are expected to focus on Kenya’s efforts to continue shaping developments in the South Sudan peace process. 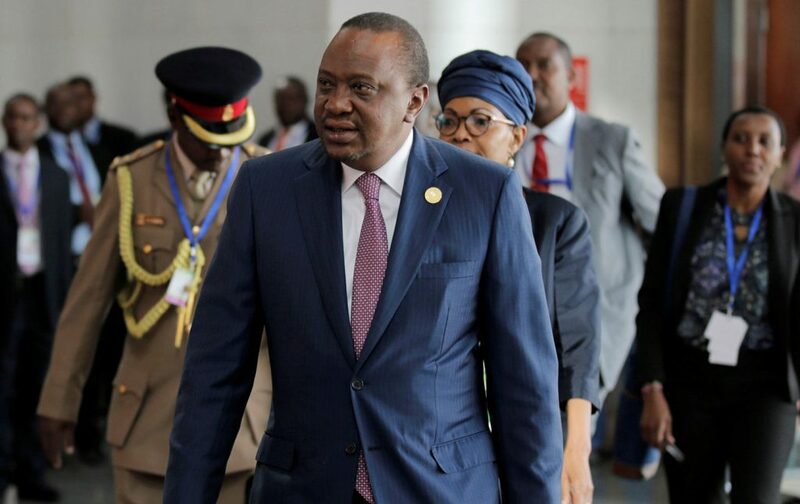 Kenyatta will update Trump on South Sudan and the August 5th peace agreement between the leaders of Sudan and South Sudan. The agreement comes despite the US having expressed considerable doubts about both its durability, as well as prospects for peaceful elections and an eventual transfer of power. One particular area of concern is the power-sharing agreement between South Sudan President Salva Kiir and his former VP Riek Machar, with the US expressing particular concern over efforts by the government to pass legislative changes that would extend its term and delay a democratic transition of power. The nature of the agreement, between two leaders who form part of South Sudan’s elite, also fails to address the fundamental issues that are plaguing the country, such as a severe drought and famine. Whilst the reconciliation between the two warring parties signals an attempt to return the country to stable government, without a serious effort to put political and ideological differences aside South Sudan is likely to return to conflict and underdevelopment.